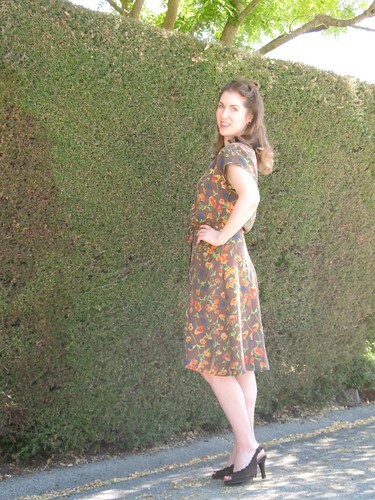 Here is my finished Sew Weekly Reunion frock! I sure do miss seeing everyone's weekly creations, so I am really looking forward to this reunion! This project is extremely overdue. 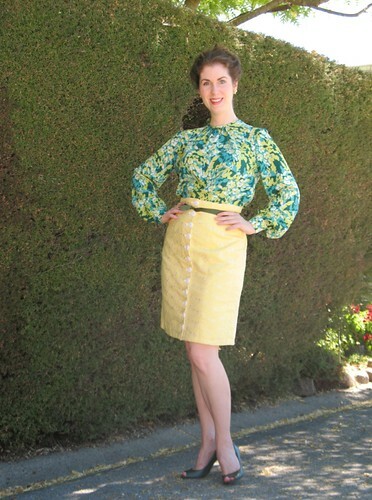 I had plans for this fabric and pattern as soon as I returned from the pattern swap in March of last year. 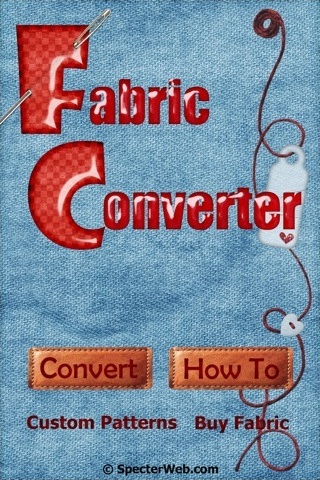 And although I cannot remember which Sew Weekly challenge it was originally meant for, I missed it by a mile. So imagine my surprise when it fit the new Pantone theme perfectly! I guess it was just meant to be! 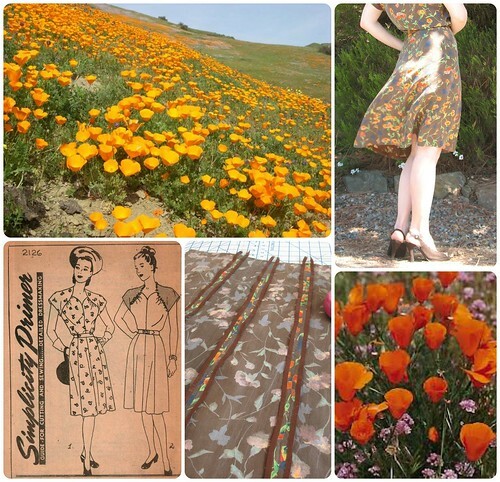 Without taking a very close look, I assumed that this print was all about California poppies. They grow like weeds in Marin County, and are the first thing I think of when I see any orange flower. Upon closer inspection, however, I believe they look more like koi-colored carnations. I have never come across any orange carnations, although I think a bit of food coloring in their water might change that. 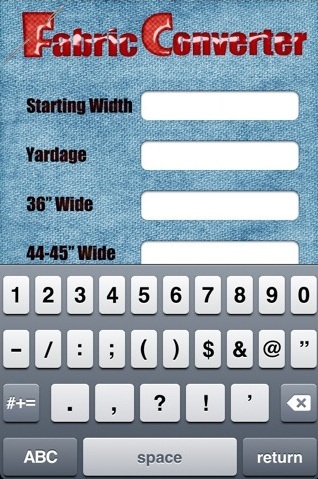 I knew going into this project that I was going to have yardage issues. The piece was 60” wide, but I only had 1 2/3 yards to work with. 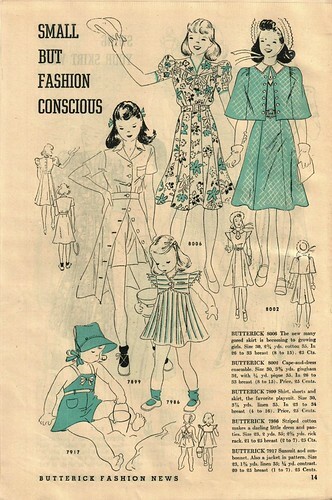 The facings were obviously going to be made from another fabric. The design does work with two colors, but I just did not think that I would find something suitable for a contrasting sleeve. 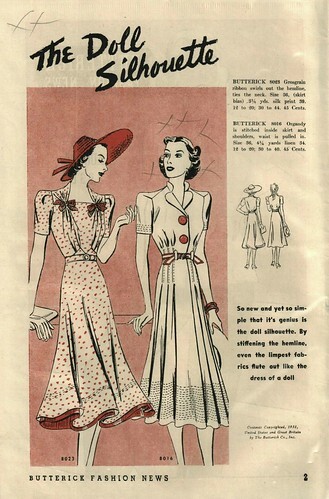 A skirt was an option, but finding something to wear with it was going to pose serious problems. 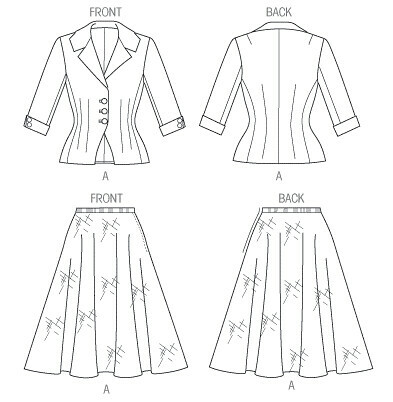 In the end, I shortened the skirt pieces by four inches and, throwing caution to the wind, used a multi-directional cutting layout. 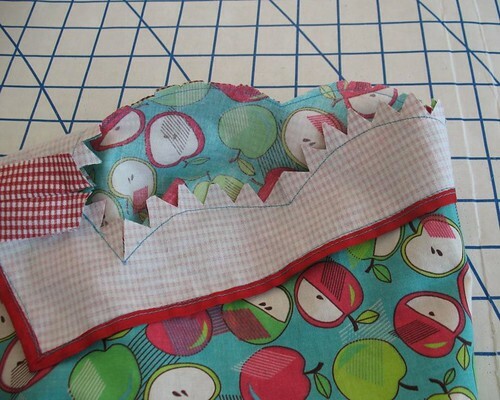 I cannot remember the last time I did this with anything other than solid colored lining fabrics. But it worked! The dress turned out a bit larger than expected, but it sure is comfortable to wear! And it is just perfect for Fall. 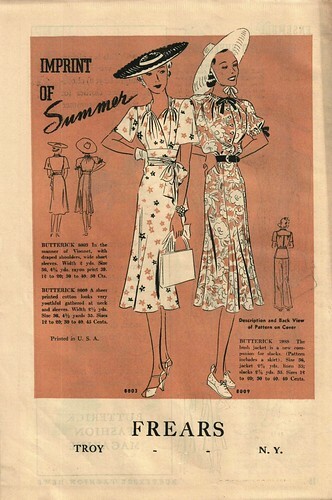 This is a picture of a woman (it might be you) choosing her clothes for the whole summer. No ordeal of trying on dresses in hot stores for her. No last-minute frantic rush for vacation togs. Sitting in her own cool living room, she goes shopping for exactly the smart clothes she needs . 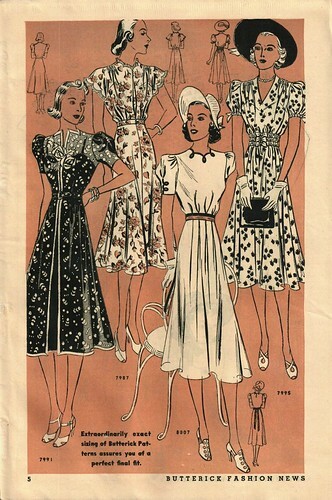 . . weeks ahead, while fabric selections are at their widest . 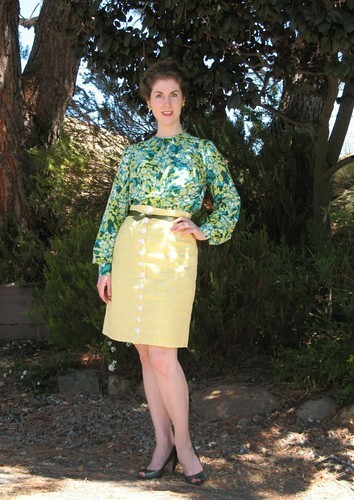 . . in Butterick Fashion Magazine. 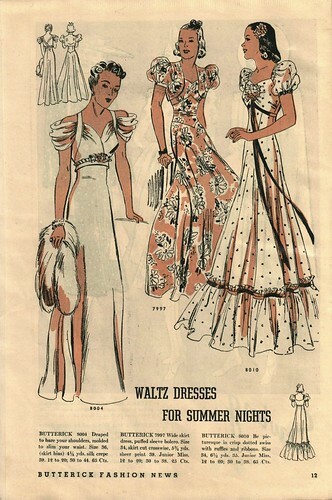 For so many years I associated the 1930s with white bias-cut satin gowns - a look that was never going to work for me, so I decided to avoid it altogether. 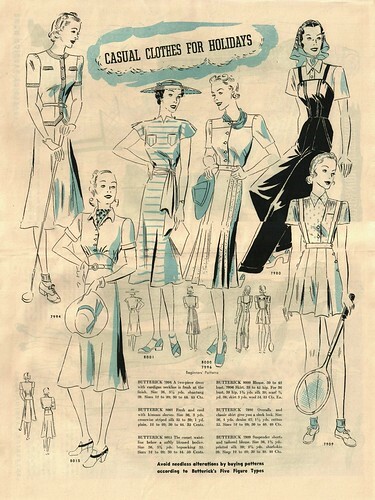 But the more images and patterns I come across from this period, the more I am convinced of the genius of these designs. 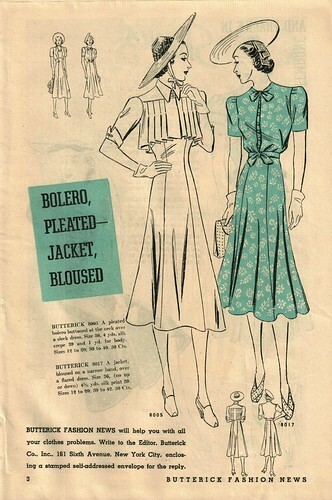 A pleated bolero?!? How fantastic! 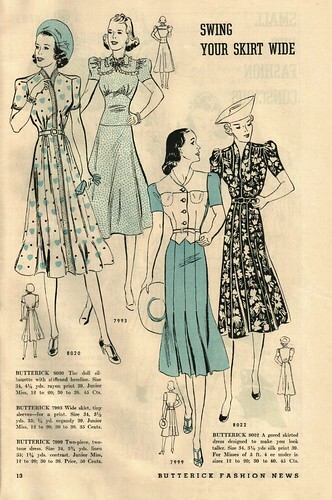 Here’s hoping that there are some new and utterly fabulous 1930s designs in my future! Okay, so it is not actually tons, or even a ton – they weigh very little, in fact. 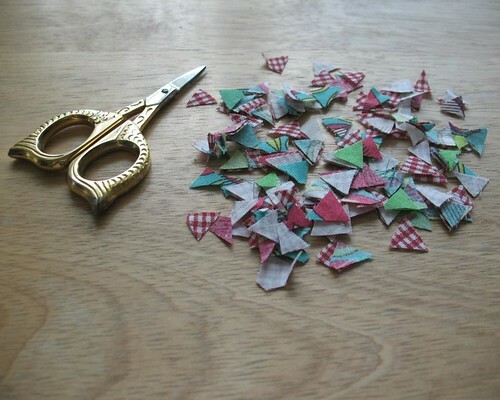 But I have been clipping away, cutting out more little triangles than I care to count. This is the price you pay for scalloped edges. 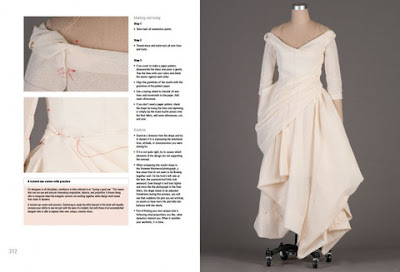 I want to make myself a wearable muslin for this pattern, instead of messing about with boring old muslin. There is plenty of that in my future, so for a change, I decided to dive right in. 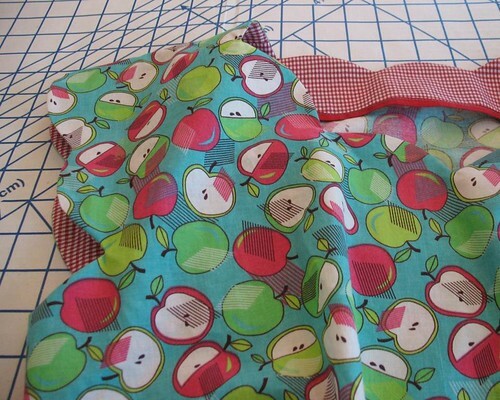 The upcoming Fall for Cotton sew-along was my inspiration, and although I am starting a bit early, I thought all of those quilting cottons that are tucked away should come out to play. 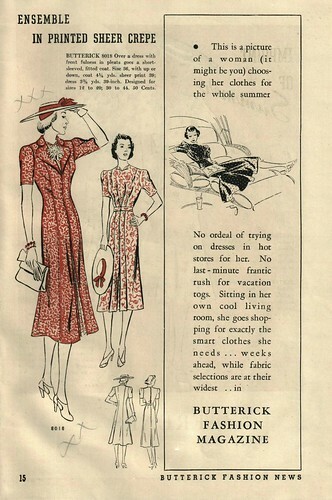 Have you seen the new Buttericks? 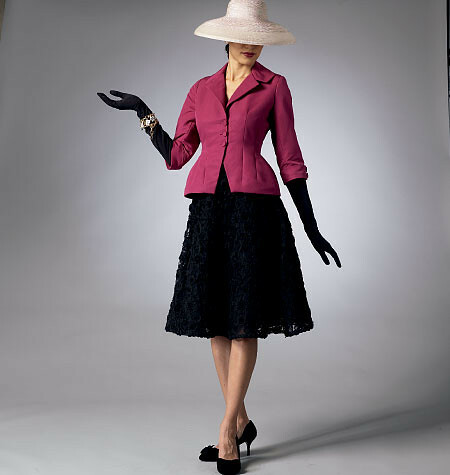 My favorite has to be Gertie’s take on the classic Dior "Bar" Suit. I definitely have plans for this design! This one is super cute as well, with so many possibilities. 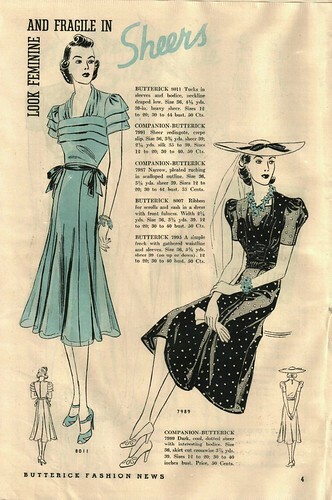 And although Butterick 5159 is not a vintage reproduction, the style lines could certainly pass for something from the 1940s. 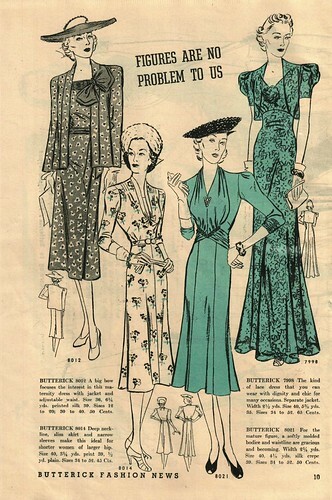 But where are the vintage reproductions? 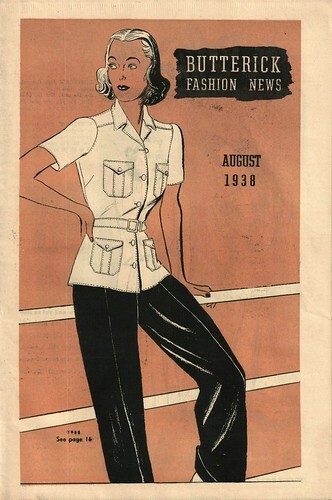 I hope that the next Vogue catalog includes some beautiful vintage designs, but for the moment, that jacket is calling my name! 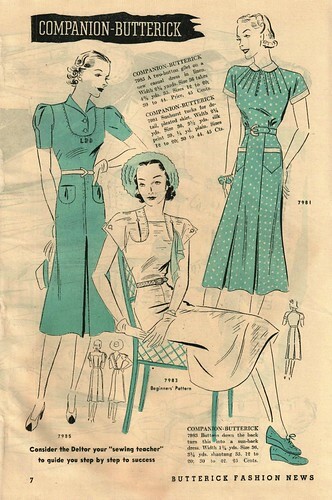 As you are probably aware, The Sew Weekly is having a reunion! 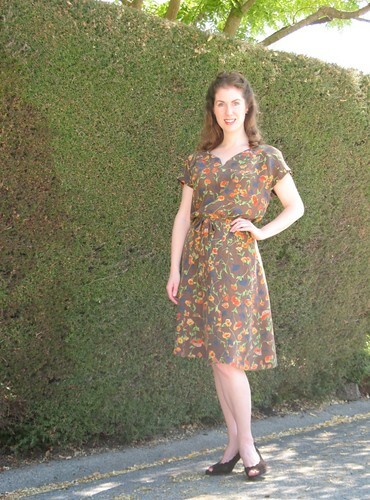 And it seemed only fitting to pull out the last length of fabric and one of Mena’s vintage patterns from her pattern swap last year. 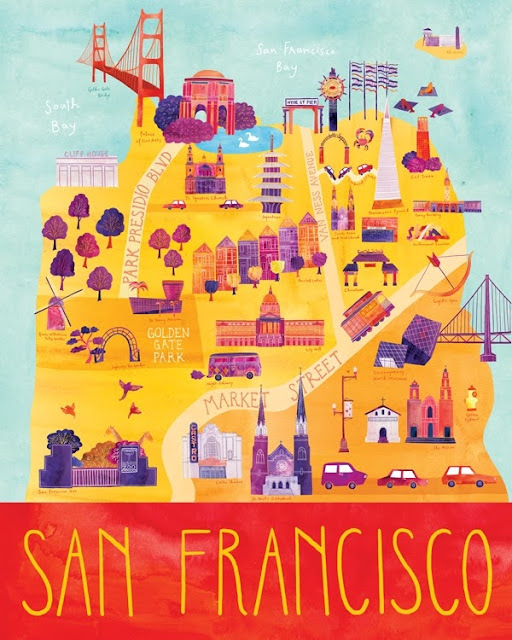 The colors are perfect for Pantone’s Fall 2013 Color Report – how serendipitous is that? Carafe, Koi, Lichen and Linden Green are all there! They are certainly not in my “palette,” but I could not resist. 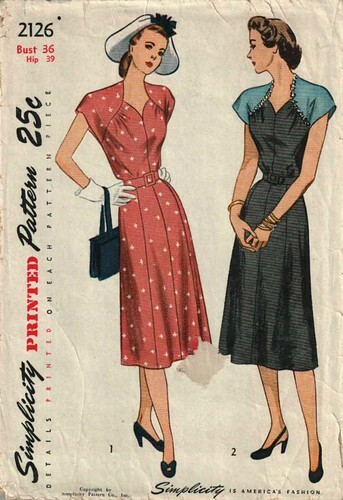 As an extra special treat, I found scraps in the Simplicity 2126 envelope. 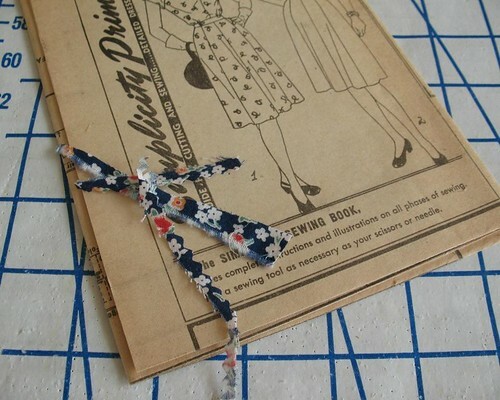 I just love findings clippings, notes, and scraps inside vintage patterns - but how often do you know exactly where they came from?! 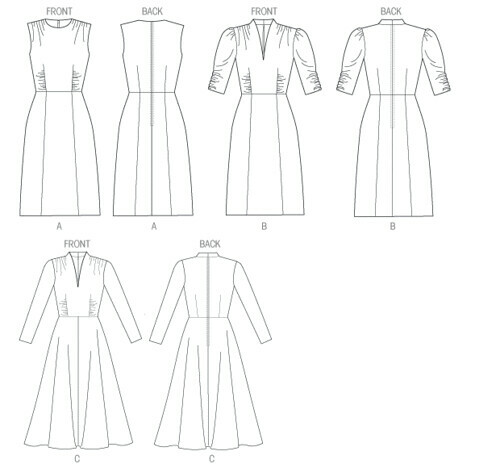 Every once in a while, I need a quick project – instant gratification, if you will - and Simplicity 1692 seemed like the perfect pattern. I have been curious about this one for a while now, and just needed a suitable fabric. 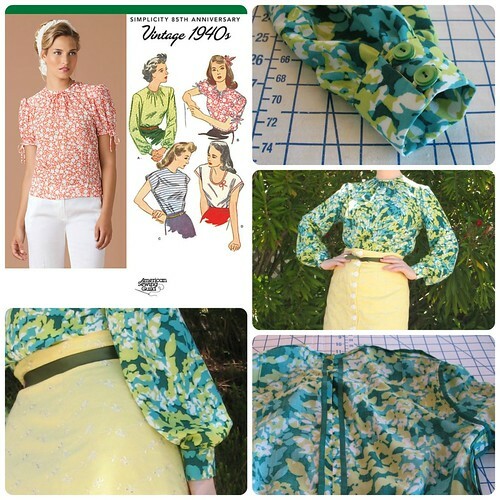 My rayon challis remnants were intended to make up Vogue 1207 - there was just no way to squeeze all the pieces in. But I did not put it away – probably to torture myself. It has been sitting in the sewing room, mocking me. 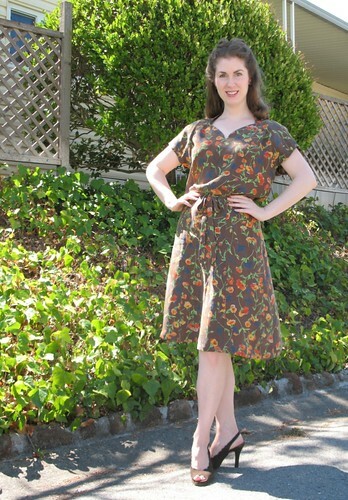 I love the dress that I made with this print, and was determined to get one more garment out of the leftovers. 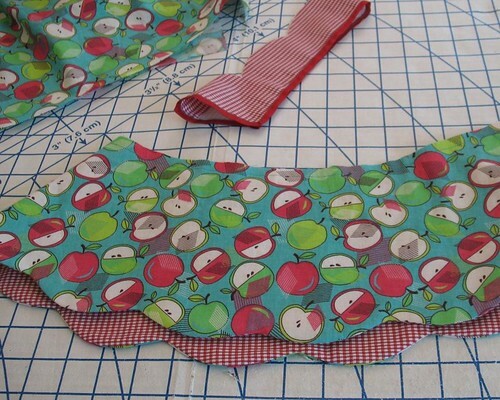 The back bodice had to be cut in two to make everything fit, but I did it! 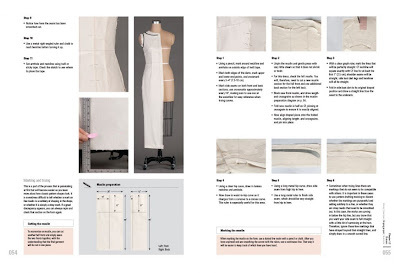 This eliminates the need for the facing, which I rather like. Because I was feeling lazy, I skipped the shoulder pads - the blouse works without them, although I will probably add them to the next one. The only other alteration I made was swapping out machine buttonholes for fabric loops on the cuffs. 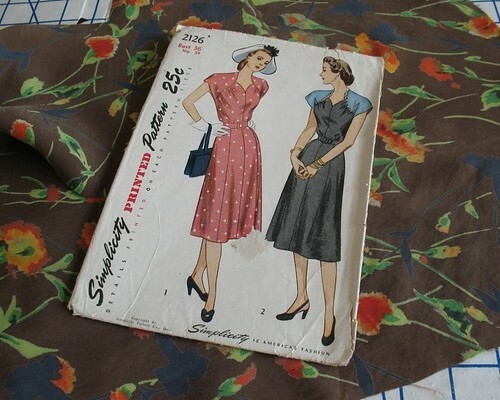 There are so many remnant projects where I expect to find everything I need in my sewing room. This RARELY happens, even with drawers full of notions. 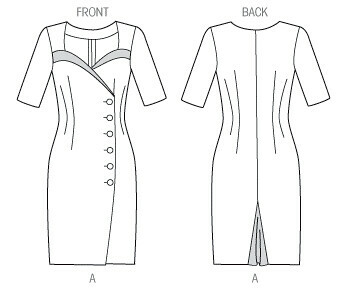 There is always a zipper, or matching thread that needs to be purchased. But not this time! 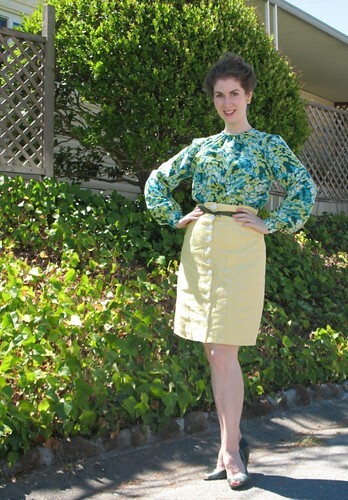 So I am going to pretend this blouse was free - whoo-hoo! 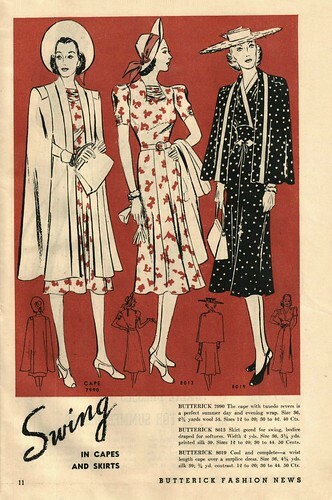 This pattern is sure to get lots of love in the future. 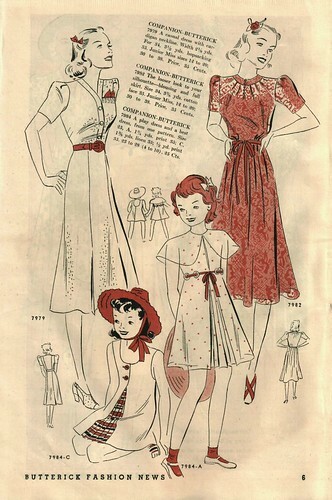 There may even be another version made from remnants of this dress – I think I need a red blouse in my closet! Did you know that Britex Fabrics hosts Pop-Up Events every month? 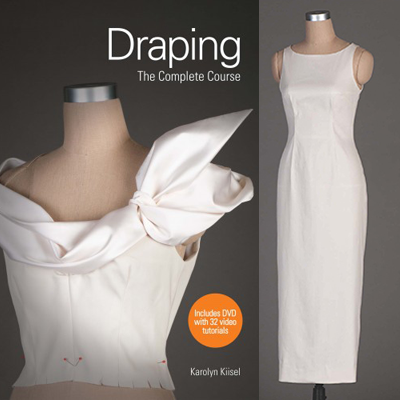 While I will never consider myself an expert in anything sewing related, no matter how many hours spent with a needle in hand, draping is something I know almost nothing about. But I would love to change that! Sound like fun? You can sign up for this fabulous event here. Hope to see you there!